Welcome Administrators, Coaches, Players, Fellow Basketball Officials and Fans! 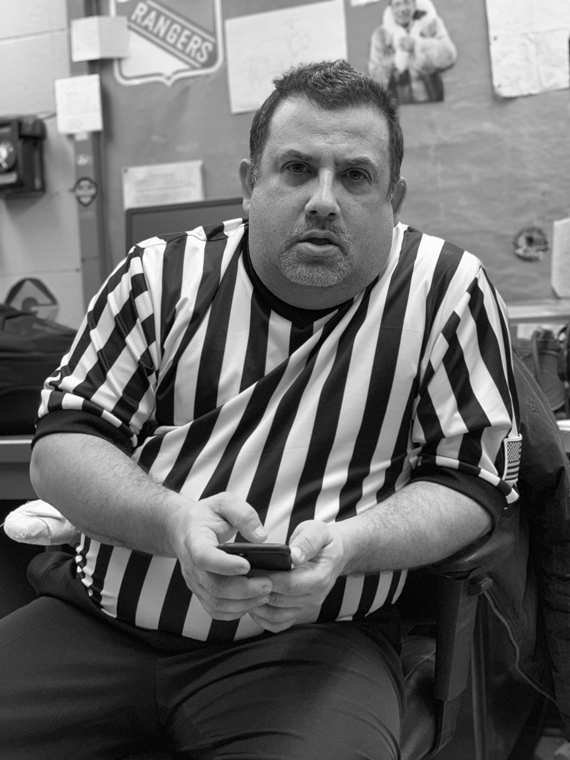 We are pleased that you have decided to visit the Deaf Basketball Officials website. It has been our pleasure to serve both the Deaf and Hearing Communities at basketball games/tournaments all over the United States of America since 2007. If you are interested in becoming a basketball official, please go to contact us page and send email to one of the DBO Board Members. Look forward to hearing from you. #WEREFTOO – An Interview with Robert Saccente Jr.
You can only go as far as your mind takes you, we discussed that. Reffing takes every fiber of your neurons. It's mental in every which way. But imagine if you were disabled? 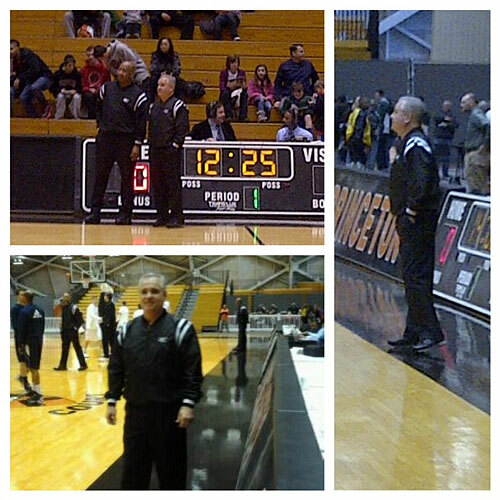 A member of MACBOA, IAABO 134, and International DIBF, Chris Miller refereed the Division I Men in the Ivy and Patriot League at Princeton University on February 27, 2013. © 2019 Deaf Basketball Officials, Inc.